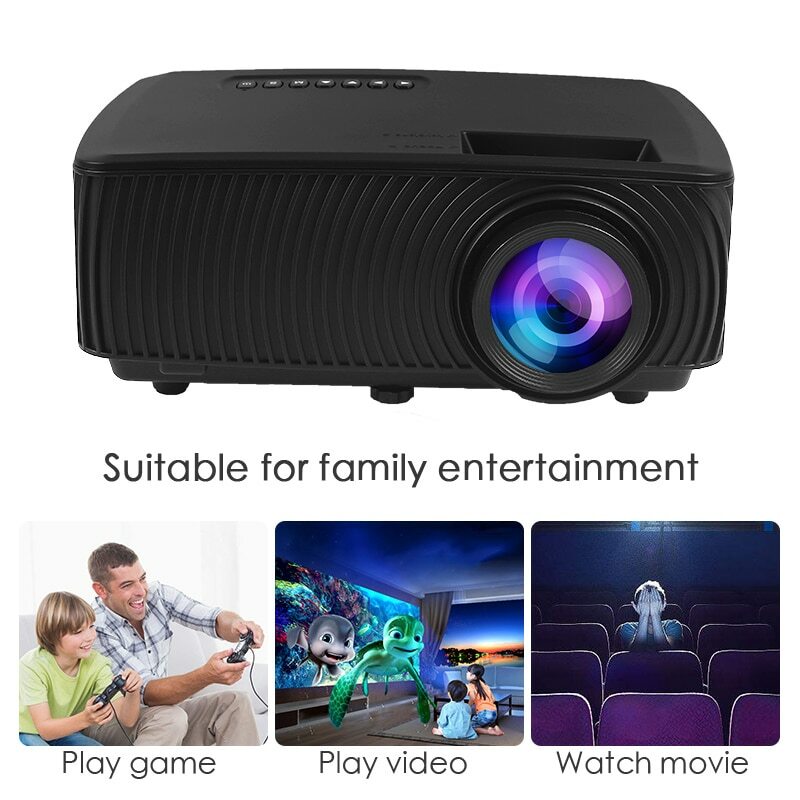 ● Meet the different needs of watching movies, playing videos, playing pictures and playing games. 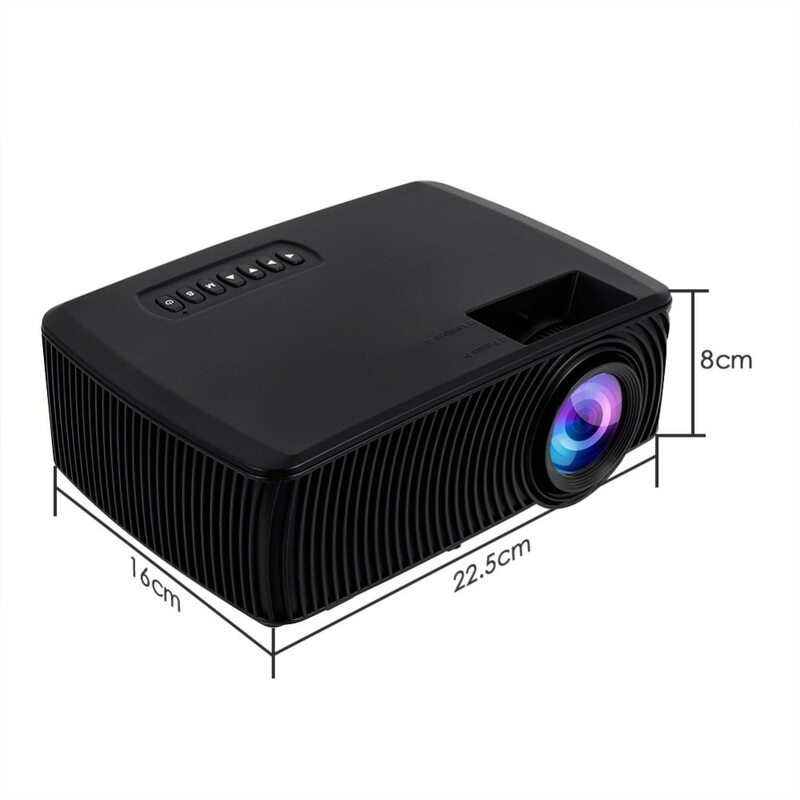 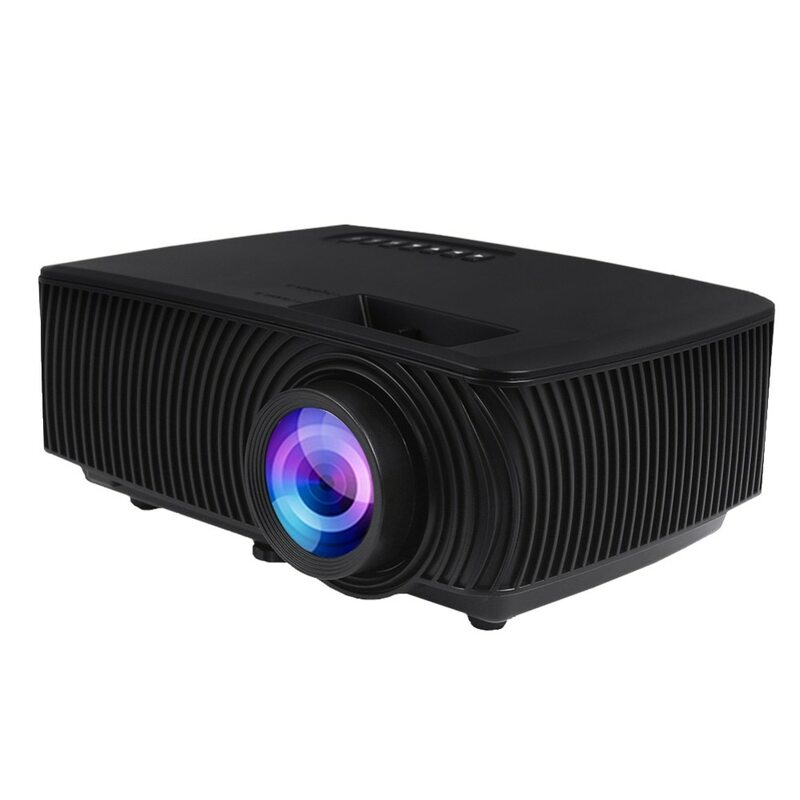 ● The projector also comes with a great built-in speaker. 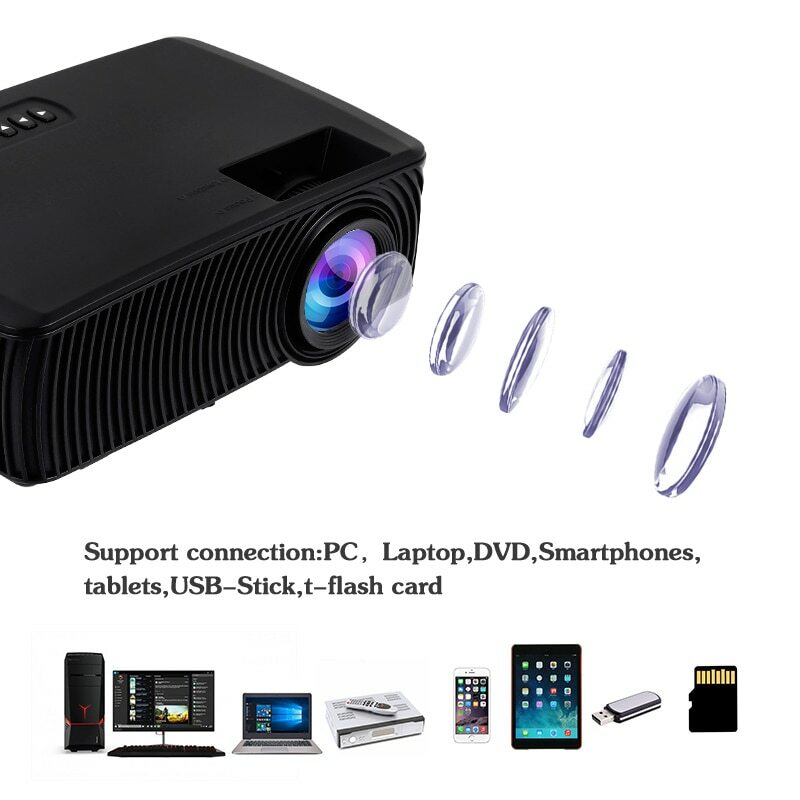 ● It can bring you wonderful stereo audio output. 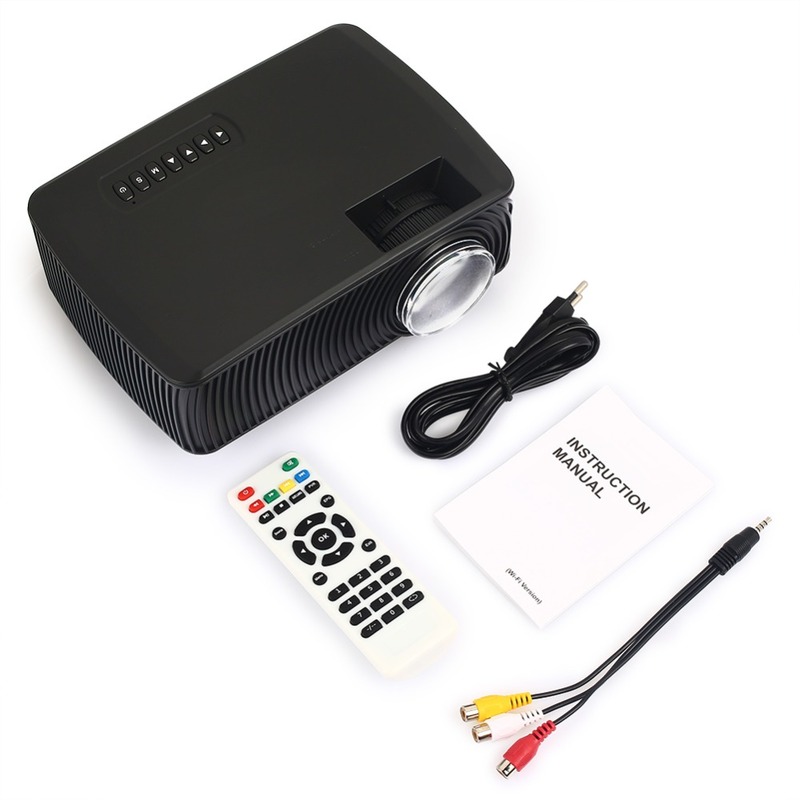 ● This can provide you with a wonderful home theater. 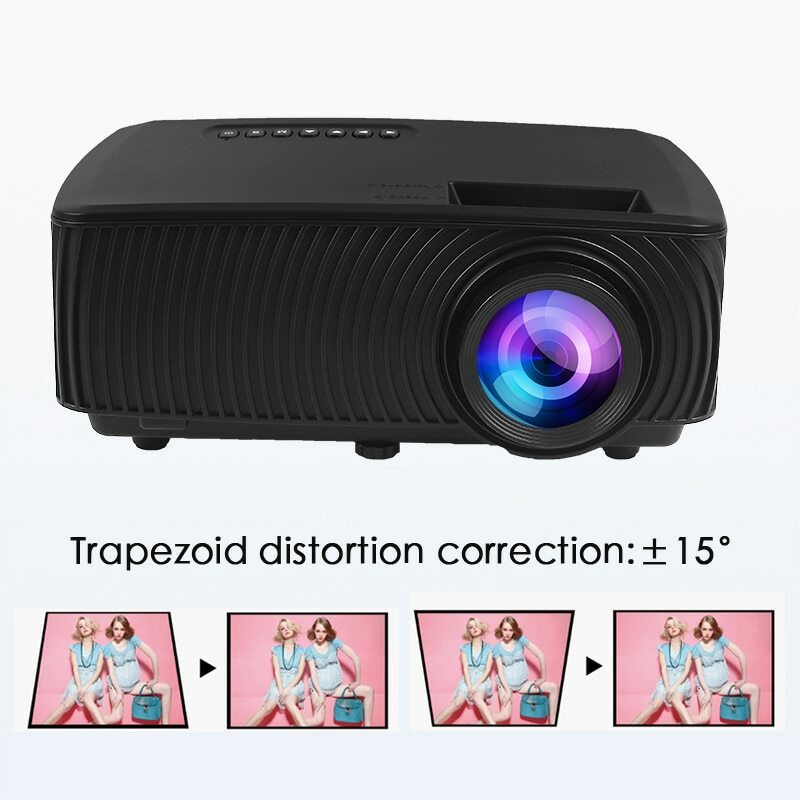 Please note that this projector is ideal for home entertainment. 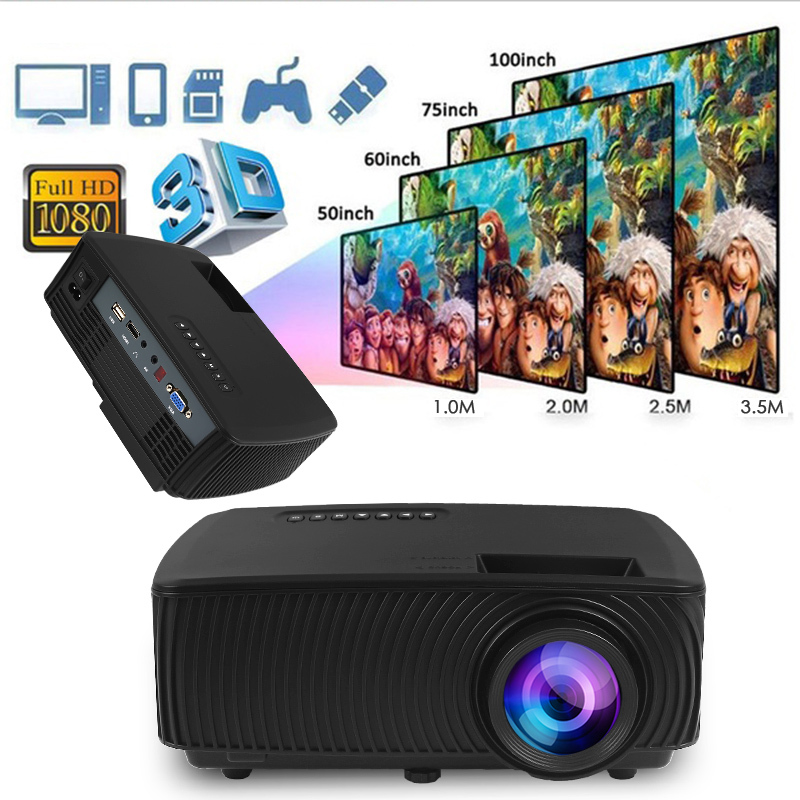 ● Not recommended for commercial and educational presentations. 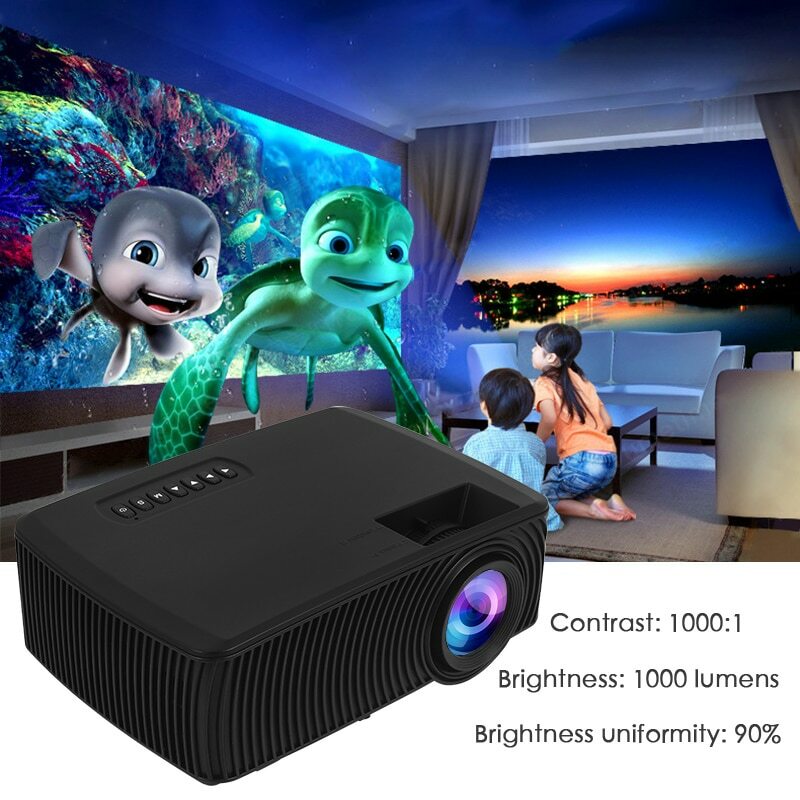 It is highly recommended to play in a dark environment.